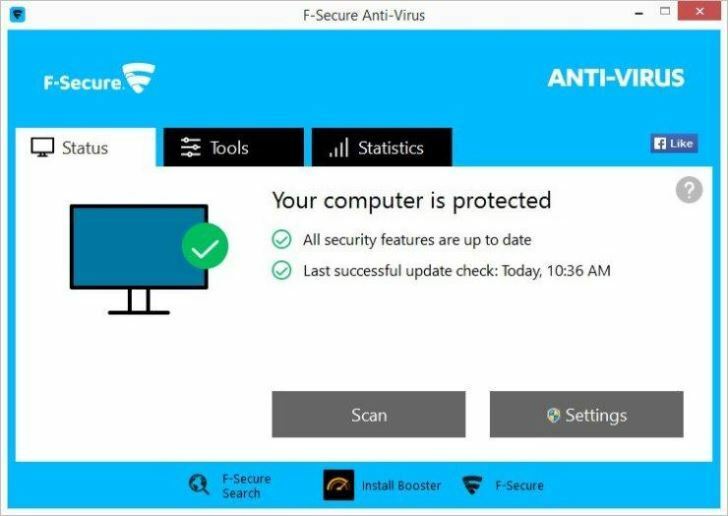 Many Windows users believe they don’t need to pay for antivirus software since the Windows Defender is free. Sure, it’s free and safe to use, but independent tests show its protection level falls below 90%, compared to the 99% of the best-paid programs. Besides, some malware programs advance with the advancement in technology and most of the free antivirus programs available might not stand up to such threats. 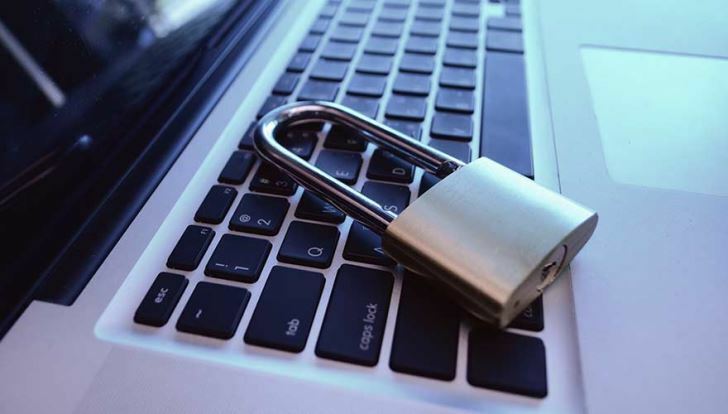 Whether it’s the latest ransomware encrypting all your files or browser hijackers grabbing your search page, you will need a first-rate antivirus package to keep threats at bay. 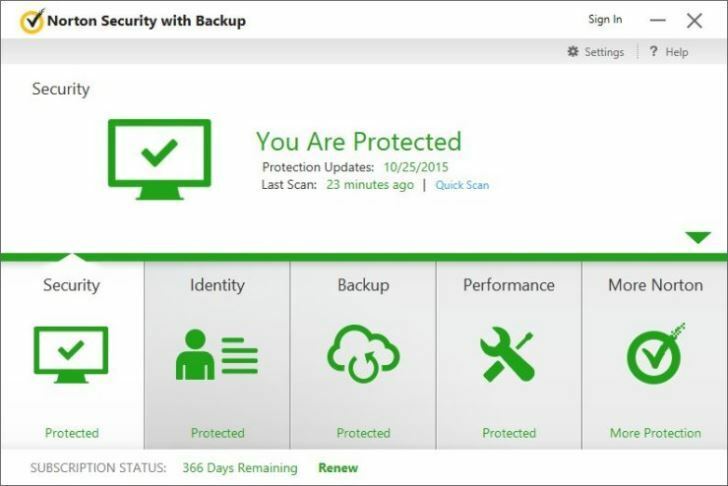 In this article, we bring you ten of the best antivirus programs of 2016 that will give you all-around protection. 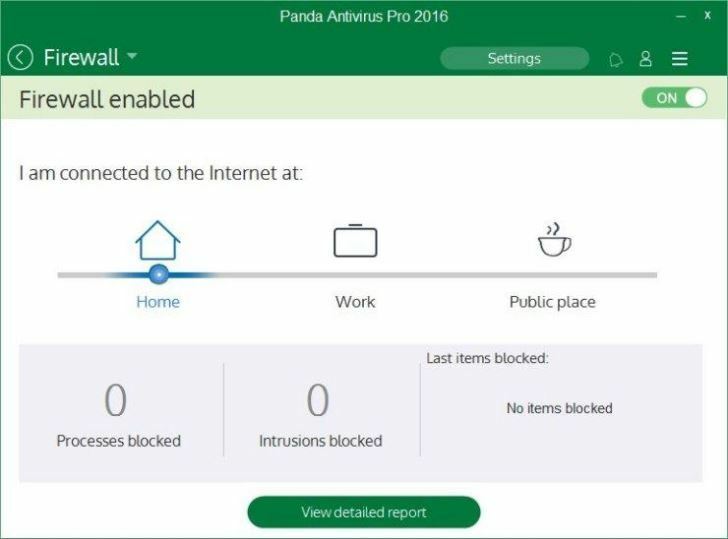 Panda Antivirus Pro extends the striking features found in the free edition with a number of new additional features including firewall protection and a free license for the company’s Android security suite. In terms of performance and protection, Panda Antivirus Pro ranks with the best antivirus programs. This antivirus software scans instant messages, files on disks, and internet browsers for known threats. It also gives you control over what you want it to scan e.g. viruses, spyware, hacking tools, dialers etc. Other useful additional features include a built-in firewall, rescue disk tool, and USB scanning. Panda Antivirus Pro also comes with a virtual keyboard to protect against keyloggers. 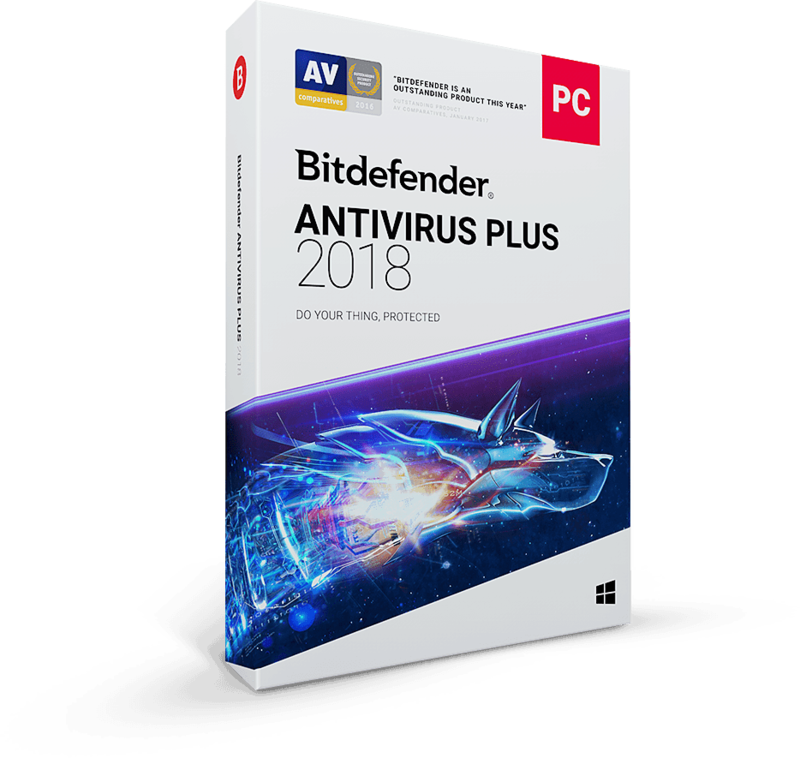 If you are looking for the best anti-malware software, Bitdefender Antivirus Plus has all you need to keep the threats at bay. Not only does it have superior protection but also comes with a set of premium performance features. You will find a built-in file shredder, password manager, near perfect protection against encrypting software, a secure browser, and an automatic file that maximizes Bitdefender’s impact on your system. When it comes to protection, no other antivirus software on the market can beat Bitdefender. It protects you from phishing scams, social networking schemes, identity theft and also secures your online payment. Designed by a company that has been in business for over 20 years, Avast Pro Antivirus 2016 delivers a perfect balance between virus removal and real time protection. Getting a good balance between these two components is a huge problem for many antivirus products today. It comes with some top notch features that other brands reserve for premium packages. 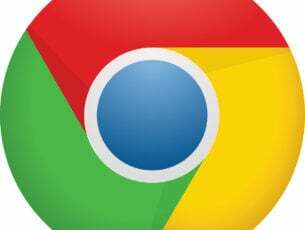 This includes a password manager and DNS protection that prevents DNS hijacking and protects against website redirects. DNS hijacking steers you away from a legitimate site to a fake one. So you might think that you are on your bank’s legitimate website, but someone is fraudulently stealing your credentials. This is one of the premium features that make Avast Pro a reliable product. It also analyzes whether your applications are out of date and updates them for you. 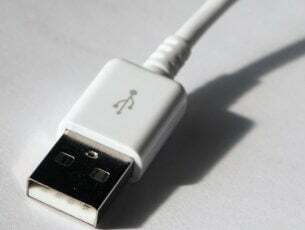 It’s a handy tool especially if you have a tendency to delay software updates. Bitdefender Internet Security 2016 combines nearly flawless malware protection, antispam, and antiphishing components with a wealth of other integrated security features, yet it manages to do its job perfectly well. Just like its twin brother Bitdefender Antivirus Plus 2016, this program also offers protection against malware, email attacks, phishing, and also comes with a file shredder and a password manager. Bitdefender Internet Security provides full protection and scans everything including email attachments and page urls for malicious websites. It can also block outsiders from scanning your system’s ports. 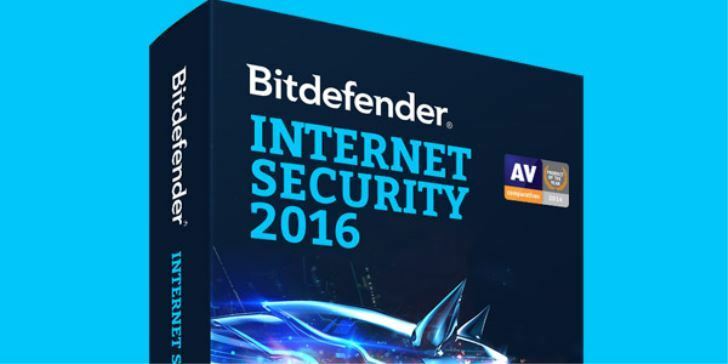 Bitdefender internet security 2016 goes for $40 and doesn’t support Windows XP and Windows Vista. Kaspersky Total Security lives up to its name by offering more anti-malware protection features than any other antivirus program on the market. The program comes packed with a bevy of extra protection features. It comes with a browser protection that protects you from reaching malicious sites. Kaspersky Total Security also features a powerful firewall that blocks network attacks, a virtual keyboard that keeps your confidential data safe, parental controls that protect your kids including an adult website filter, and an antispam that keeps your inbox clean. Other extra features include useful diagnostic tools that show your CPU and RAM usage and a password manager that integrates into Mozilla Firefox, Google Chrome, and Internet explorer. 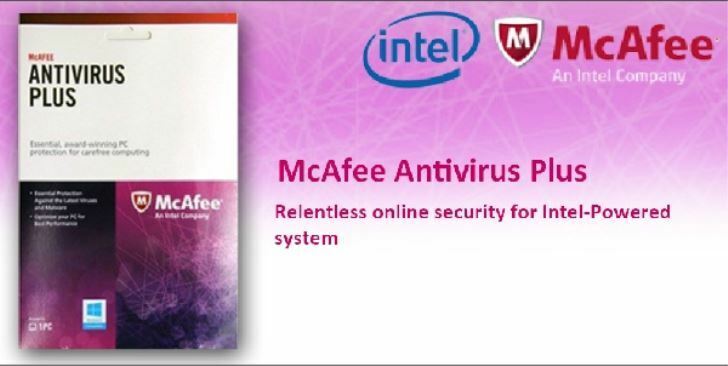 McAfee Antivirus Plus is rich in features and highly effective at preventing phishing attempts and fighting malware. In your quest to find the best antivirus programs, you will not come across many that will beat McAfee Antivirus Plus. First, it offers unlimited licenses across all of your devices at a cost of $59.99. This means that you can protect all your windows, Android, Mac, and iOS devices without paying for an extra license. McAfee Antivirus Plus also comes with its own firewall which decides what content enters your PC and a file shredder that completely erases files. It also has an antiphishing protection and it gives you full control over its scanning behavior. Norton Security’s excellent protection and a wealth of other security features help it compete well with the other top-tier antivirus programs. While its main competitors pursue a complex product family architecture, Norton combines many family products into one antivirus protection subscription. 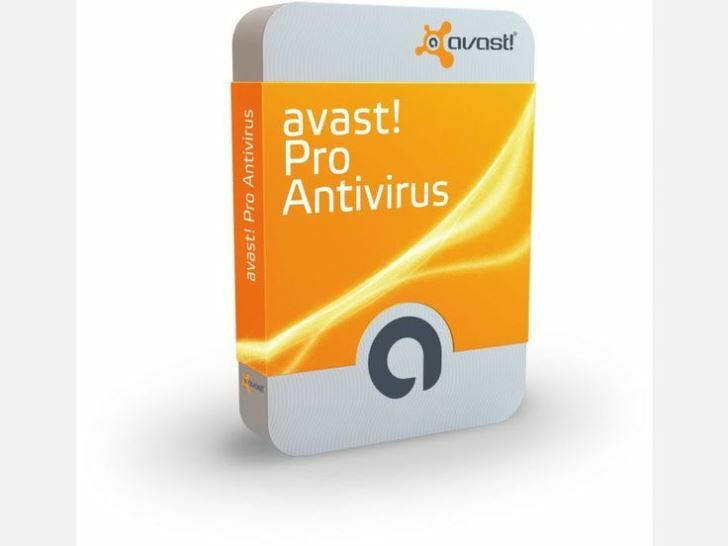 Its protection features are excellent and it produced terrific results when AV-Test ran a series of tests on it along with other 21 antivirus products. Norton Security Deluxe combines antiphishing and antispam capabilities with the traditional antispyware and antimalware protection, a secure online vault, and a password manager into an all-in-one security suite. Additionally, it lets you protects three devices with a single license and you can manage all the installations online. 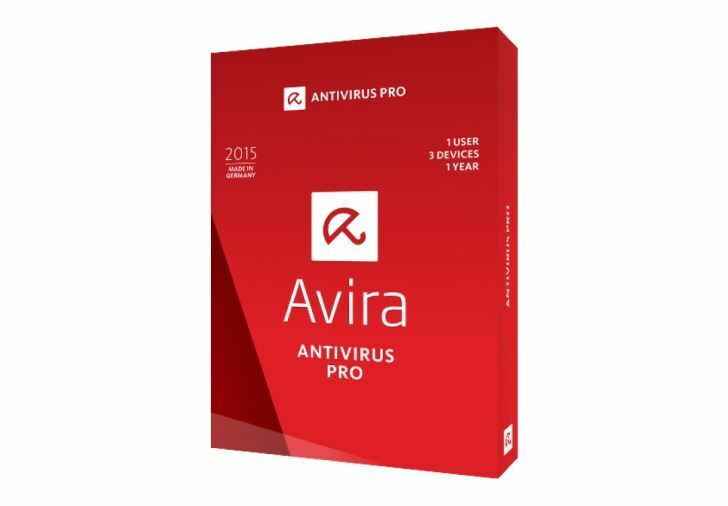 Avira Antivirus Pro is one of the best antivirus products in terms of malware detection. It offers near-perfect malware protection at a price of $44.99. It blocks known malicious websites, constantly updates its database of malware signatures, scans all email attachments, offers a secure web browser and has an unlimited tech support. The installation process is quick and straightforward. Besides protection, it repairs damage caused by malware to your files and also secures your finances and other private data. However, Avira Antivirus Pro is more expensive than the other antivirus products we’ve reviewed. The $44.99 cost is for a single PC. If you want to use it on 3 PC’s, you will have to pay $135 and $225 for 10 systems. F-Secure Antivirus is among the best antivirus software that can keep your computer safe from cyber criminals. F-Secure is not cheap as you will get it at a cost of $55.99 but it’s second to none at detecting security threats. It uses two anti-malware engines to increase the threat coverage thus offers an almost flawless malware detection. F-Secure Antivirus is one of the fastest at scanning for threats and its interface is clean and bright. The company offers two antivirus products; the F-Secure internet security and F-Secure Safe Antivirus. The F- Secure Internet security adds browser protection, network scanner, URL scanner, and parental controls. F-Secure Safe takes things a little further with additional protection for Mac’s and mobile devices and also comes with a web-based account. ESET NOD32 Antivirus 9 takes a no-nonsense approach when it comes to keeping threats at bay. Developed to protect your computer from all types of threats, this antivirus software features antiphishing protection, email protection, browser protection, advanced heuristics & configuration settings, predefined & custom scan files, and a wealth of additional security tools. You can also adjust the settings to tell the program which types of threats to scan which is faster and more specific. Additionally, the software also offers an anti-theft tool that you can activate on all the devices that are licensed to run ESET. When you log onto your anti-theft account on each device, you can be able to track them through a web-based interface. 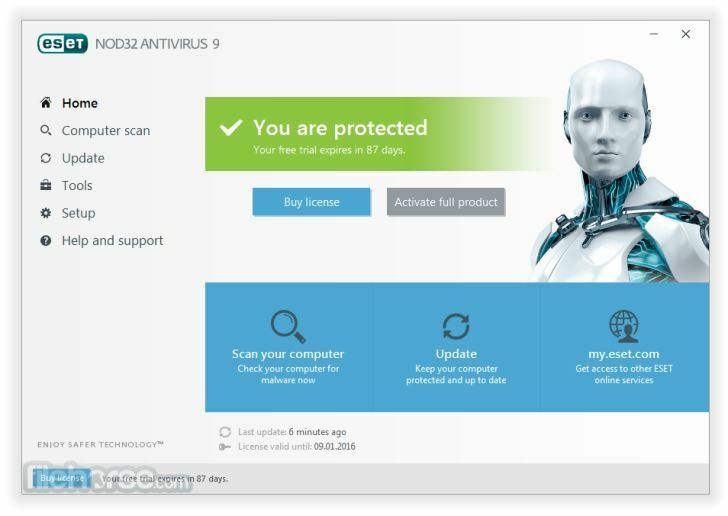 The ESET NOD32 remains as one of the best antivirus software and has a clean and clear interface. If you have been looking for the best antivirus software on the market, there you have it. All the programs on this list have spectacular features designed to provide protection from all types of threats while offering an unparalleled performance. Have you used any of these programs? Let us hear your experience in the comments section below.